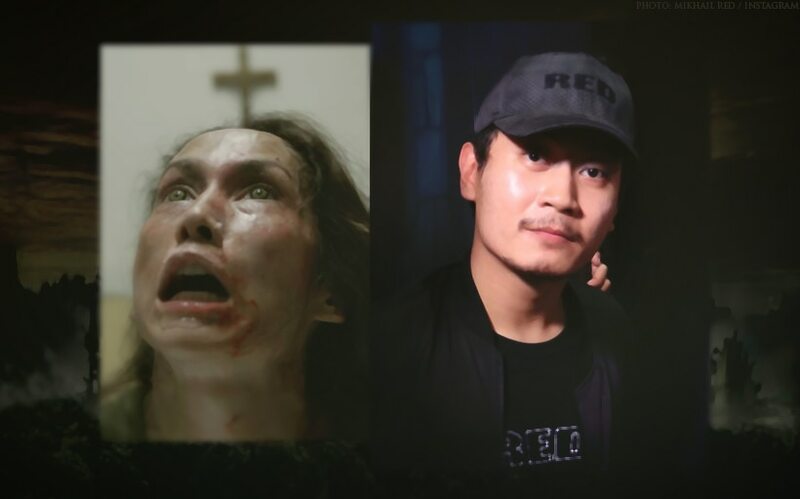 Direk Mikhail, may patikim sa Pinoy version of a zombie! Starring Julia Barretto and Joshua Garcia, "Block Z" focuses on the story of a zombie-infested university. A small glimpse of several characters and scenes are enough to give us goosebumps. While we shiver in anticipation for "Block Z", let's catch Mikhail Red's "Eerie" as it premieres in cinemas on March 27. It’s headlined by Bea Alonzo and Charo Santos-Concio. Joshua, nagwo-workout na? Julia answers! Kathryn, Liza, Julia, nominated sa Nickelodeon Kids' Choice Awards 2019! Nadine, nase-sexihan kina Kathryn, Liza, at Julia!